There are many modalities available to image the heart and this variety and number of scan types can prove to be daunting to radiologists and cardiologists. In addition, there are the numerous devices, stents, valves and other paraphernalia which are employed in the management of cardiac disease, which need to be recognised and identified when interpreting any of these various scans. Containing 75 challenging clinical cases and illustrated with superb, high quality images, Cardiac Imaging covers a wide range of cardiac imaging problems from basic radiographic cases to more challenging and esoteric cases involving echocardiography, cardiac MRI, cardiac CT and myocardial perfusion imaging. The book uses an accessible format for quick assimilation. 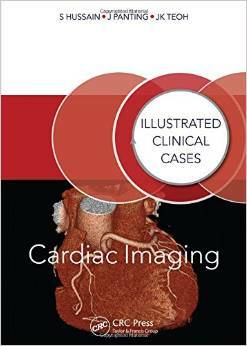 It remains an invaluable text for all radiology and cardiology professionals in practice and in training, from hospital-based doctors preparing for higher examinations to established physicians in their continuing professional development. The evolution of technological advances in infrared sensor technology, image processing, “smart” algorithms, knowledge-based databases, and their overall system integration has resulted in new methods of research and use in medical infrared imaging. The development of infrared cameras with focal plane arrays no longer requiring cooling, added a new dimension to this modality. 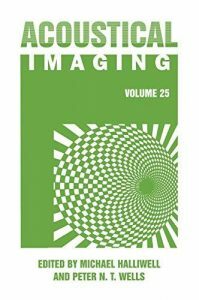 Medical Infrared Imaging: Principles and Practices covers new ideas, concepts, and technologies along with historical background and clinical applications. 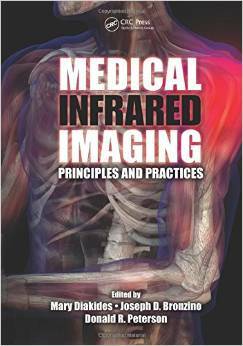 The book begins by exploring worldwide advances in the medical applications of thermal imaging systems. It covers technology and hardware including detectors, detector materials, un-cooled focal plane arrays, high performance systems, camera characterization, electronics for on-chip image processing, optics, and cost-reduction designs. It then discusses the physiological basis of the thermal signature and its interpretation in a medical setting. 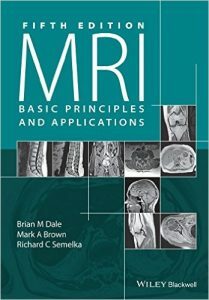 The book also covers novel and emerging techniques, the complexities and importance of protocols for effective and reproducible results, storage and retrieval of thermal images, and ethical obligations. 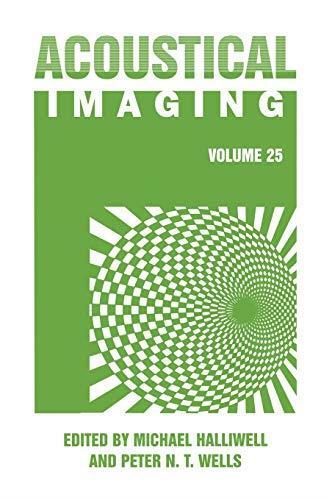 Of interest to both the medical and biomedical engineering communities, the book explores many opportunities for developing and conducting multidisciplinary research in many areas of medical infrared imaging. These range from clinical quantification to intelligent image processing for enhancement of the interpretation of images, and for further development of user-friendly high-resolution thermal cameras. These would enable the wide use of infrared imaging as a viable, noninvasive, low-cost, first-line detection modality. 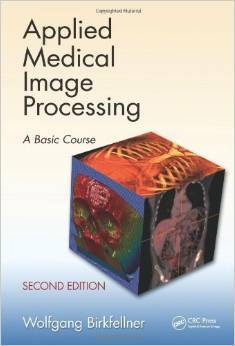 A widely used, classroom-tested text, Applied Medical Image Processing: A Basic Course delivers an ideal introduction to image processing in medicine, emphasizing the clinical relevance and special requirements of the field. Avoiding excessive mathematical formalisms, the book presents key principles by implementing algorithms from scratch and using simple MATLAB®/Octave scripts with image data and illustrations on an accompanying CD-ROM or companion website. Organized as a complete textbook, it provides an overview of the physics of medical image processing and discusses image formats and data storage, intensity transforms, filtering of images and applications of the Fourier transform, three-dimensional spatial transforms, volume rendering, image registration, and tomographic reconstruction. 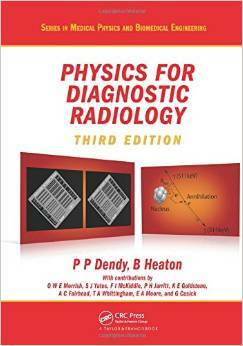 Beneficial to students of medical physics, biomedical engineering, computer science, applied mathematics, and related fields, as well as medical physicists, radiographers, radiologists, and other professionals, Applied Medical Image Processing: A Basic Course, Second Edition is fully updated and expanded to ensure a perfect blend of theory and practice. 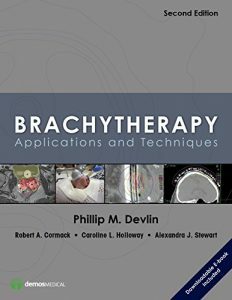 Since the first edition was published in 2006, Phillip M. Devlin’s Brachytherapy has been acknowledged as the essential book on the practice. In this updated new edition, all chapters covering cancer sites have been significantly revised. Organized for specialists in several fields, Brachytherapy contains site-specific chapters that discuss how the evolving role of advanced image guidance has demonstrated greater efficacy and less toxicity. Clinical vignettes with images now accompany all site-specific chapters. The chapter on prostate brachytherapy has been expanded to include other indications in the genitourinary system, and there are two entirely new chapters–one chronicling the history of brachytherapy and the other detailing the emergence of skin brachytherapy. Dr. Devlin, a leading world authority on brachytherapy, has assembled other leaders in the field from world-renowned radiation oncology programs to enrich this comprehensive text. From new data on medical outcomes to the costs and benefits of running a brachytherapy practice, Brachytherapy, Second Edition is the first and last word on what still is considered the most conformal radiotherapy technique in the field. The imaging of moving organs such as the heart, in particular, is a real challenge because of its movement. 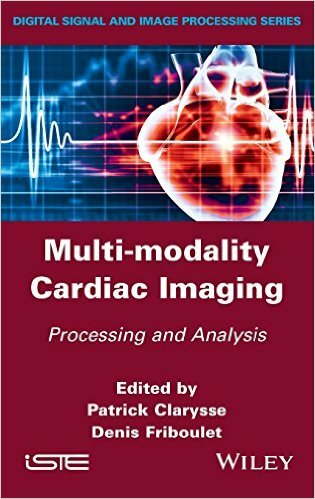 This book presents current and emerging methods developed for the acquisition of images of moving organs in the five main medical imaging modalities: conventional X–rays, computed tomography (CT), magnetic resonance imaging (MRI), nuclear imaging and ultrasound. The availability of dynamic image sequences allows for the qualitative and quantitative assessment of an organ s dynamics, which is often linked to pathologies. Thieme congratulates Pina C. Sanelli on being chosen by New York magazine for its prestigious Best Doctors 2014 list. In a market full of case reviews, this one stands out because it provides more information, more detailed discussions of differential diagnoses, and more companion cases than its competitors, while still maintaining a good breadth of coverage. The cases represent a significant and timely upgrade from the first edition. Doody Enterprises, Inc. Case-Based Brain Imaging, Second Edition, an update of the highly regarded Teaching Atlas of Brain Imaging, has full coverage of the latest technological advancements in brain imaging. It contains more than 150 cases that provide detailed discussion of the pathology, treatment, and prognosis of common and rare brain diseases, congenital/developmental malformations, cranial nerves, and more. 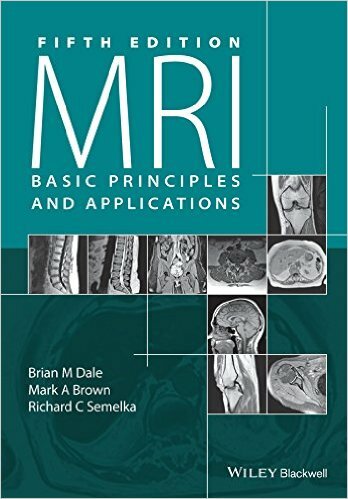 This comprehensive case-based review of brain imaging will help radiologists, neurologists, and neurosurgeons in their training and daily practice. 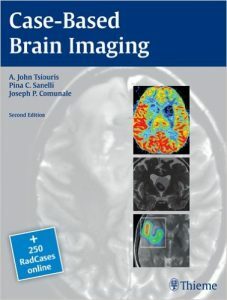 Key Features: * More than 1,000 updated high-resolution images created on state-of-the-art equipment* Advanced CT and MR imaging introduces readers to current imaging modalities* Pathological descriptions of radiologic diagnoses help clarify the pathophysiology of the disease* Pearls and pitfalls of imaging interpretation for quick reference* Authors are world-renowned brain imaging experts Radiology residents, neuroradiology fellows preparing for board exams, and beginning practitioners will find this book an invaluable tool in learning how to correctly diagnose common and rare pathologies of the brain. 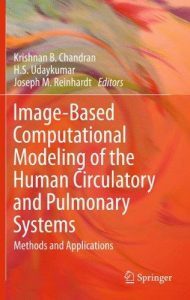 Image-Based Computational Modeling of the Human Circulatory and Pulmonary Systems provides an overview of the current modeling methods and applications enhancing interventional treatments and computer-aided surgery. A detailed description of the techniques behind image acquisition, processing and three-dimensional reconstruction are included. Techniques for the computational simulation of solid and fluid mechanics and structure interaction are also discussed, in addition to various cardiovascular and pulmonary applications. 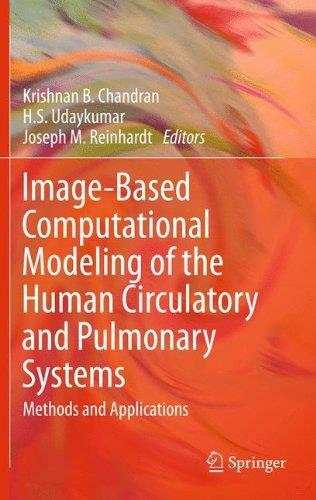 Engineers and researchers involved with image processing and computational modeling of human organ systems will find this a valuable reference.